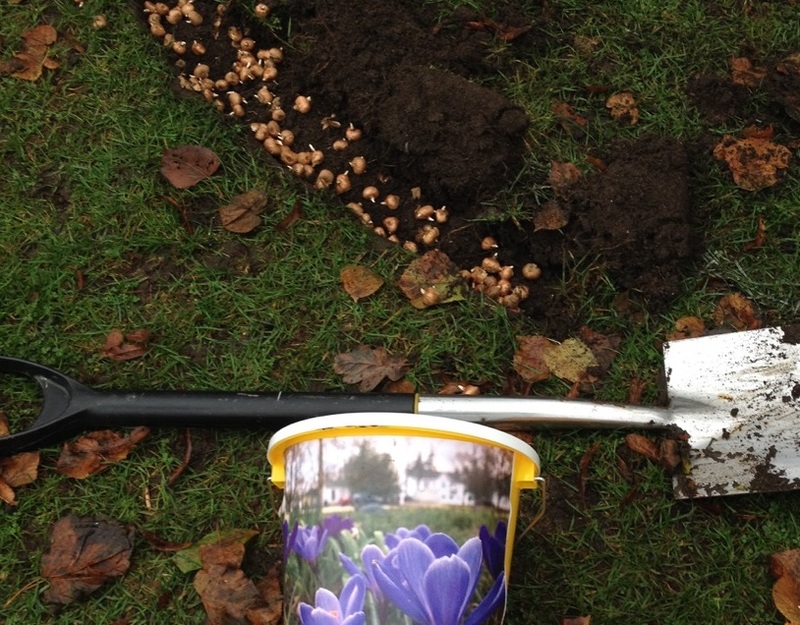 November 2016 - a group of willing Rotary volunteers gathered to start on the planting of 40,000 purple crocus corms - all 4x Cambridge Rotary Clubs took part - What an Effort ! 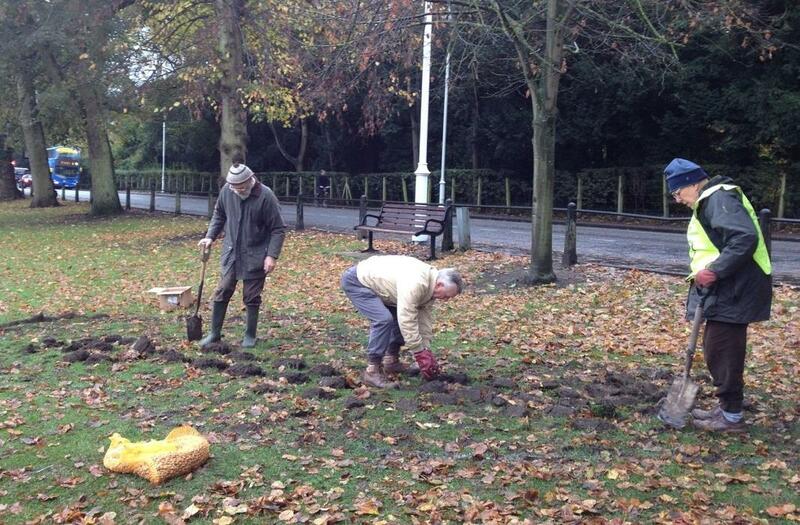 Huge thanks goes to the City Parks Department who have really got behind this project. 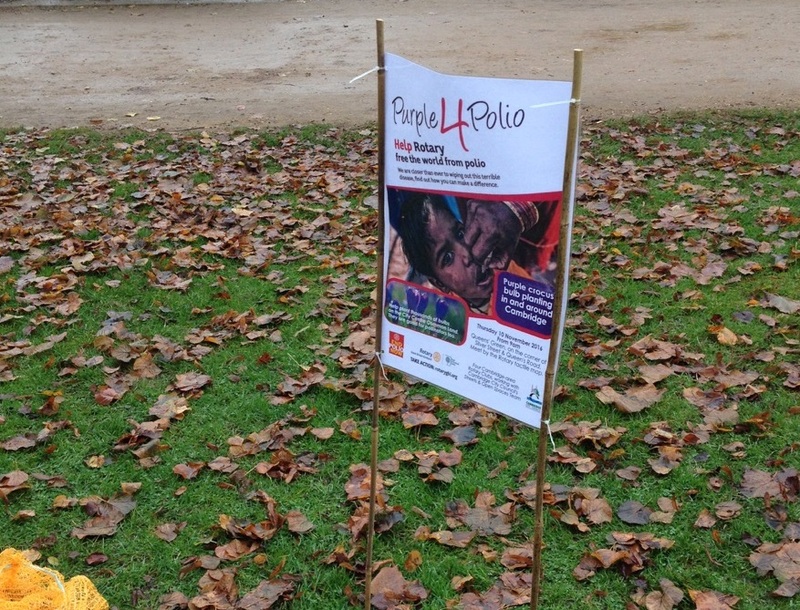 The current Purple 4 Polio Fundraising Campaign is a drive to raise money for the Worldwide Eradicate Polio Campaign. and to raise awareness of the successes so far - what was 145 endemic countries with millions of children suffering paralysis and life long disability we are now doem to TWO countries ! We MUST maintain the momentum or the years of effort so far will go to waste - Keep It Going ! 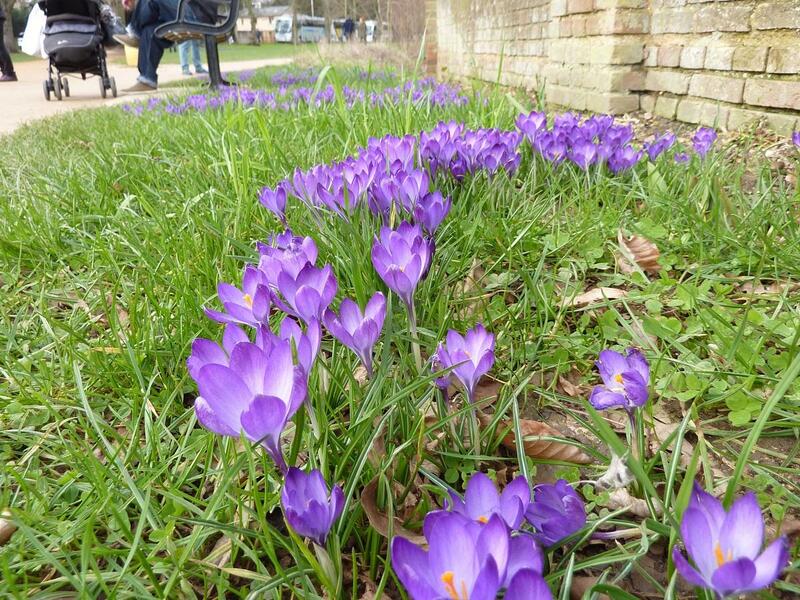 March 2017 - See the beautiful results as the flowers bloom this Spring 2017 - Queens Green near Silver Street Bridge , Nightingale Close and the Hospice.